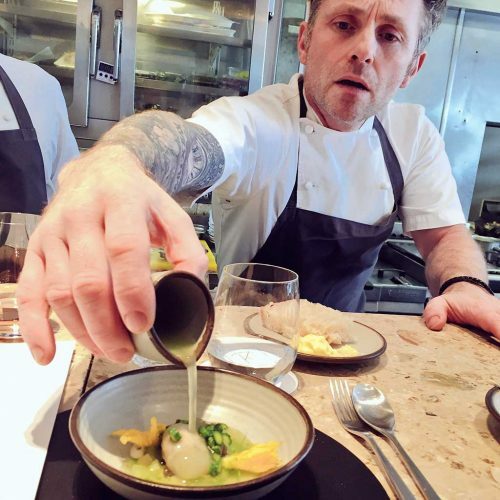 Chef Adam Simmonds has worked at and running many Michelin-starred restaurants in his career, alongside TV success winning The Great British menu. However, the one thing that was missing for him was face-to-face interaction with the diner. 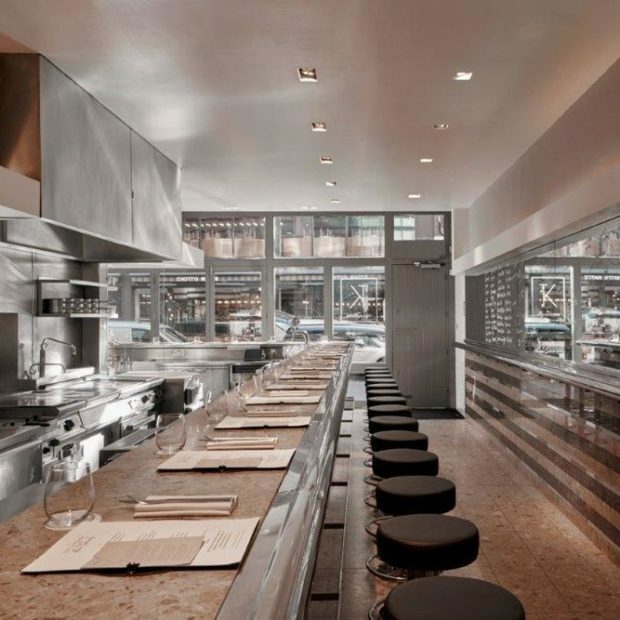 He wanted to change that, which is why he opened The Test Kitchen: a place where the chefs serve the food and they constantly change dishes depending on the feedback they get. 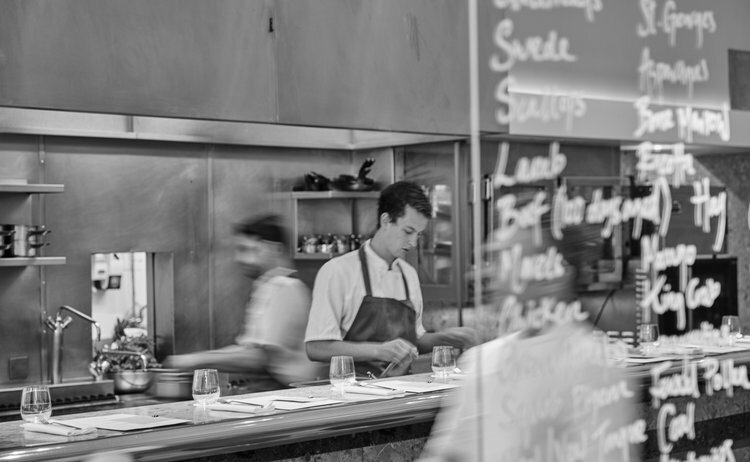 He is keen for you to be part of the development process – something that’s usually hidden away behind closed doors – and make your mark on the menu. Order what you like the look of and feel free to ask the chefs any questions you might have as they prepare the dish in front of you. At the end of the meal, fill in one of their feedback cards to let them know what you did or didn’t like – They then review, adapt and evolve their recipes to make sure they’re the best they can be. Enjoy this eXclusive insight into the workings of a development kitchen.